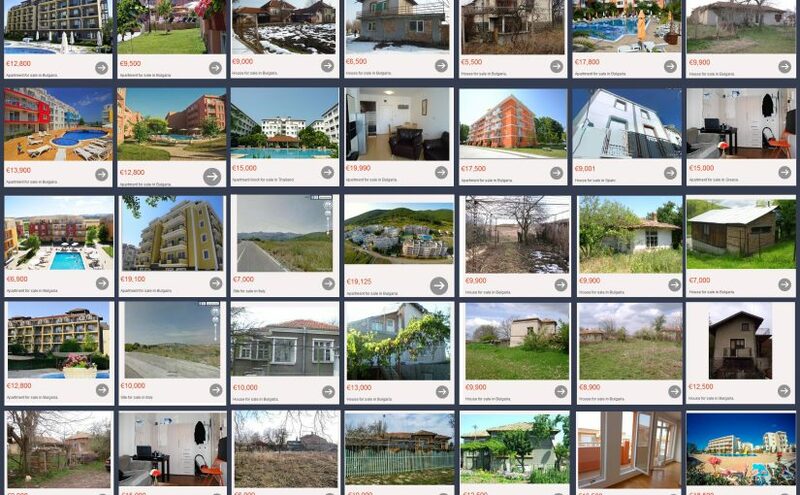 1000 properties for less than €20,000 each. That’s the usual response telling someone about the website propertyunder20k.com. It even seems a stupid idea in the first place to make a website that only lists properties that are that cheap. Most people would think there will not be many ads that fall in this category. Continue reading 1000 properties for less than €20,000 each. Posted on 21.03.2017 21.03.2017 Author Property under 20k teamCategories investment property, property overseas, buying abroadTags properties for less4 Comments on 1000 properties for less than €20,000 each.